With only just over two weeks to go until Christmas there isn't much time left to think about, source and buy a gift for that special somebody. Why not give the gift of health and happiness? This is an ideal way to tell that special somebody that they need to do something about their current lifestyle! 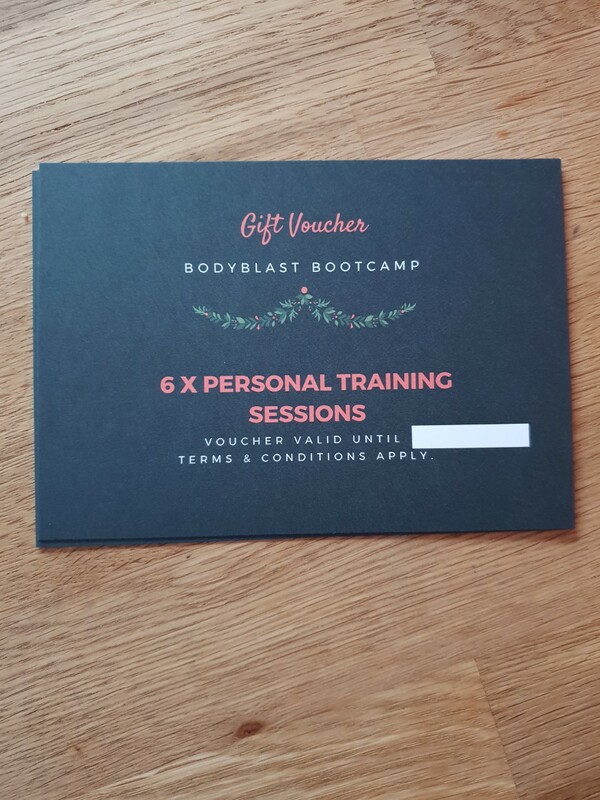 I have 10 personal training gift vouchers available currently priced at £129 for 6 sessions. Be quick though as this offer runs out on 14th December when the price will increase to £149. Go on, change somebody's life for the better this Christmas.